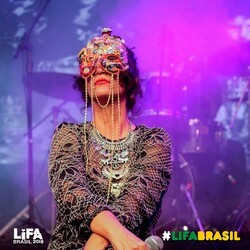 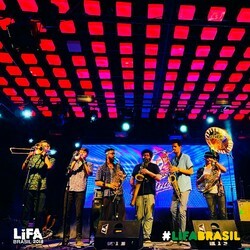 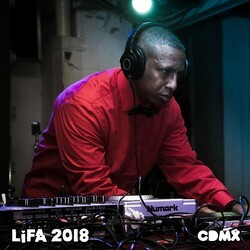 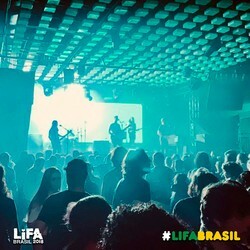 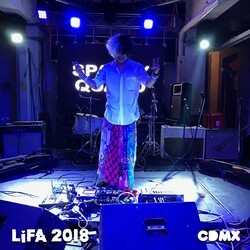 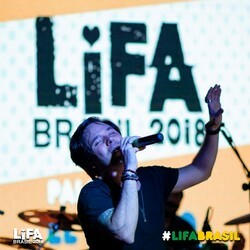 LIFA was formed in 2018 with the union of the AJUSCO FESTIVAL (Mexico 2012-2017) and XPLUS INTERNATIONAL (Brazil). 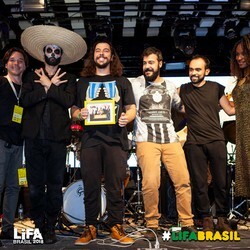 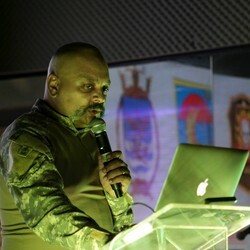 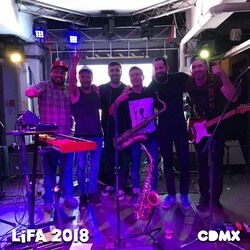 A festival created by Mexican and Brazilian musicians/producers such as Marco Olivera Lynch (Agrupación Cariño, Marc Monster & The Olives), Aletz Franco (SOCSUB, Ventormenta), Tiago Freitas (ETNO, Satya) and Manuel Ramos Flores (Syria). 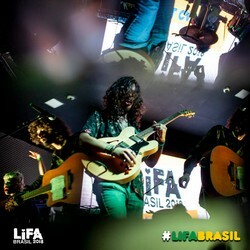 LIFA is the international league of festivals and artists of music. 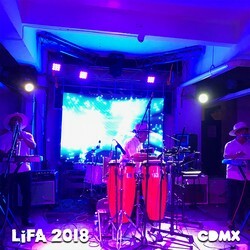 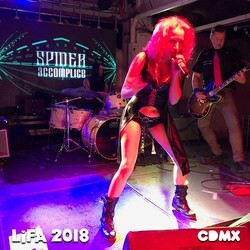 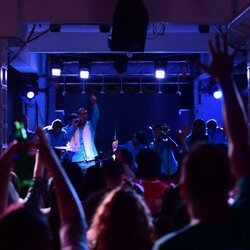 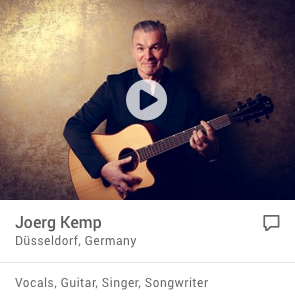 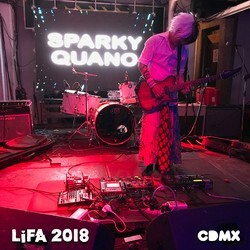 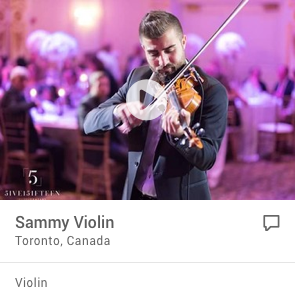 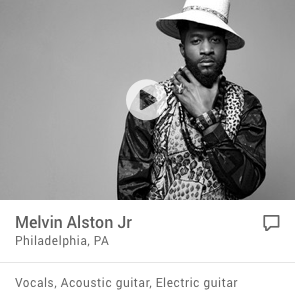 Series of concerts, parties, workshops, and conferences where new talents, audiences, and music professionals interact, where cultural connections are created for the benefit of music, culture and global independent art. 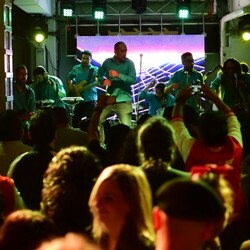 Travel and lodging are not provided; bands are encouraged to seek aid from cultural support organizations, sponsors, etc.